While sifting through the bodies of rebels recently executed on the orders of King Stephen, Brother Cadfael stumbles across a corpse that doesn't belong there. 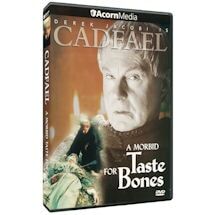 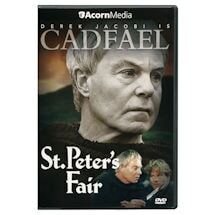 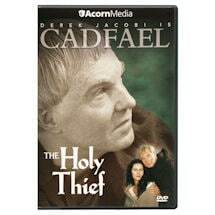 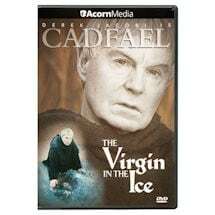 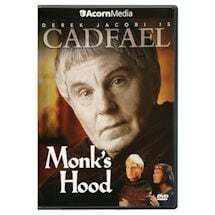 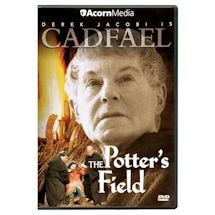 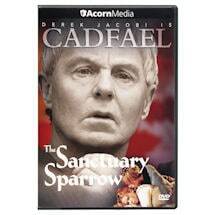 Sir Derek Jacobi (I, Claudius; Gladiator) stars as the 12th-century Benedictine monk, former Crusader, and compassionate man who uses his worldly knowledge and keen intuition to solve baffling and brutal crimes. 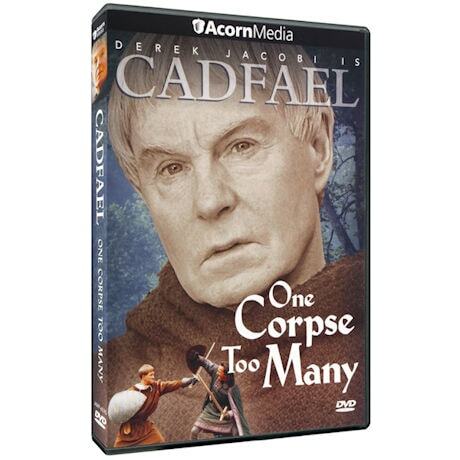 Based on the best-selling novels by Ellis Peters, the series was a huge hit on PBS's Mystery! 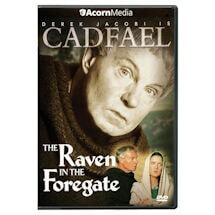 "Medieval England comes marvelously alive"—Washington Post. 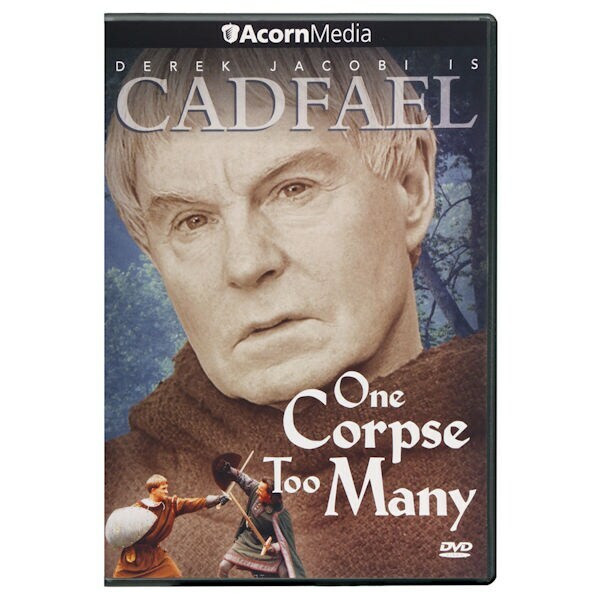 75 min., 1 DVD.